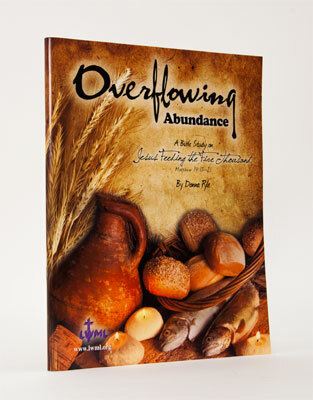 New DVD series and individual Bible studies written by LWML 2013 convention Bible study leader, Donna Pyle. Aside from the resurrection, Jesus' feeding of the five thousand is the only miracle recorded in all four Gospels. 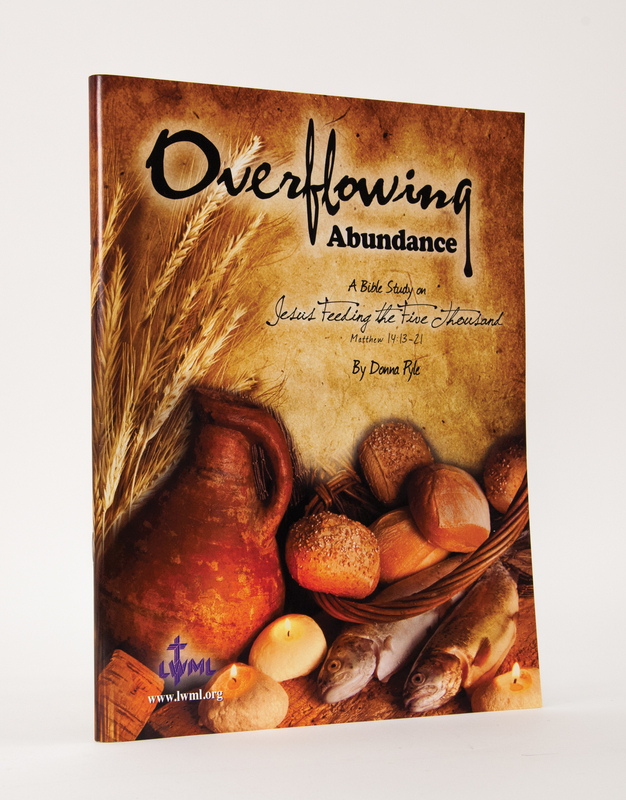 Even though Jesus dealt with doubting disciples, fatigue, personal grief, and limited resources, God desired to use that spring day to feed the masses with the Bread of Life. Purchase the DVD set to use with these additional workbooks.